On 19 November 2018, amfori will host a member-exclusive webinar 'Reinforcing Syrian Workers' Rights in Turkish Supply Chains'. There are almost 4 million Syrians based in Turkey , it is therefore essential to accelerate their integration into the workforce. As challenges continue amfori members must remain diligent while conducting their risk assessments. One of amfori's efforts to protect the workers’ rights is to improve and revise its guidance document in order to continue to be practical and relevant for users. 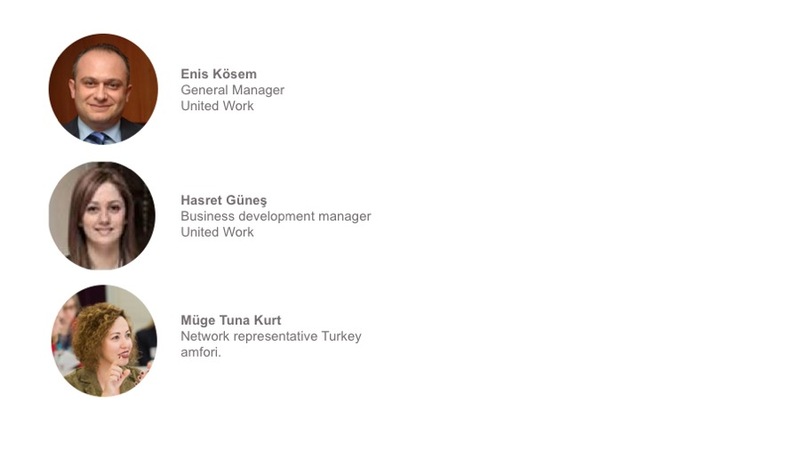 Hear from the NGO, United Work, about their studies regarding the supports for recruitment of Syrians in companies. For more information about the content or logistics of this webinar, please contact info@amfori.org.